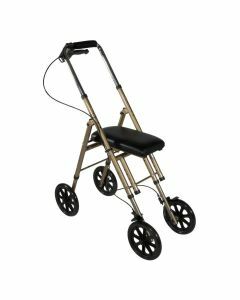 The knee walker provides a safe, comfortable, and cost-effective alternative to crutches that will support your recovery and help get you moving again. 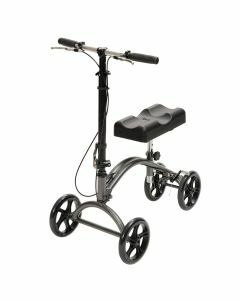 Sometimes known as a knee scooter, they are a popular choice if you suffer from a foot injury and want to avoid the hassle and discomfort that comes with using traditional crutches. 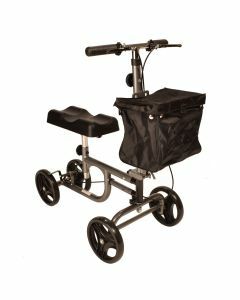 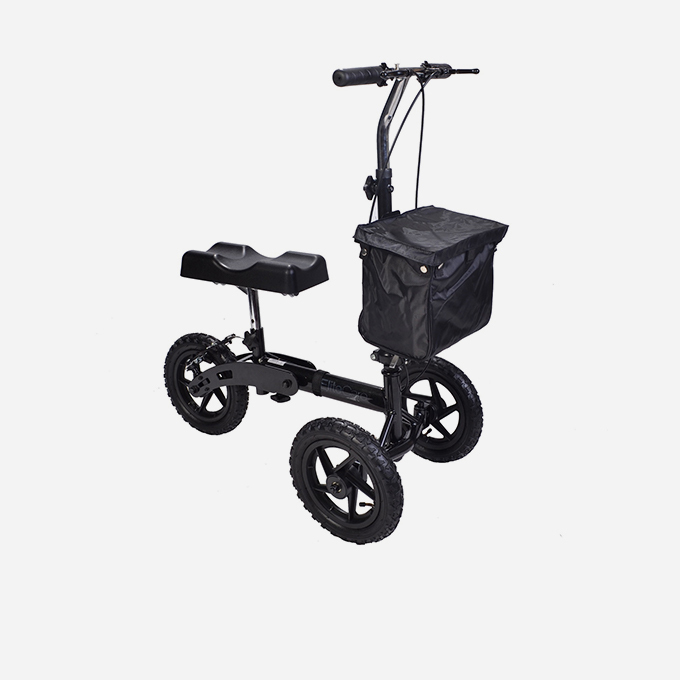 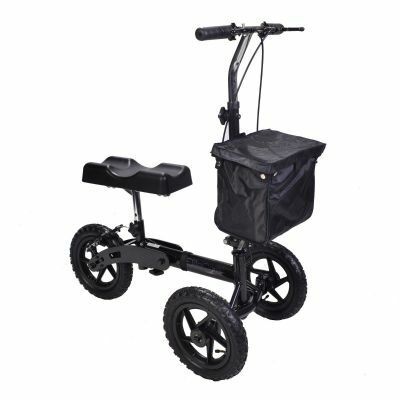 Knee walkers feature a sturdy pad to support the users knee, and a handlebar with brakes so you are always in control. 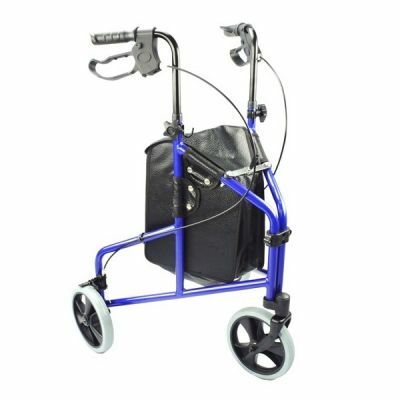 Suitable for both left and right-handed use, a knee walker avoids pressure on the hands and does not require lots of upper body strength to use. 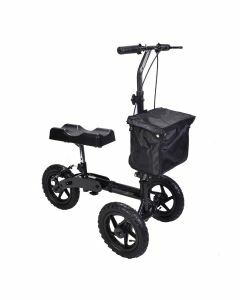 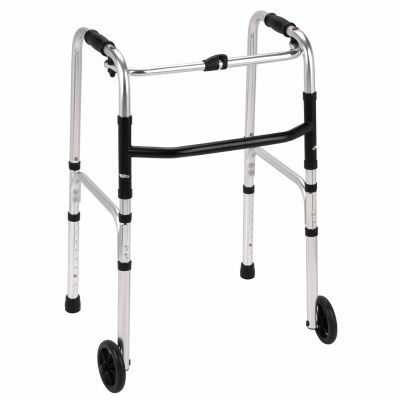 If you are struggling with mobility, you may also be interested in rollators.